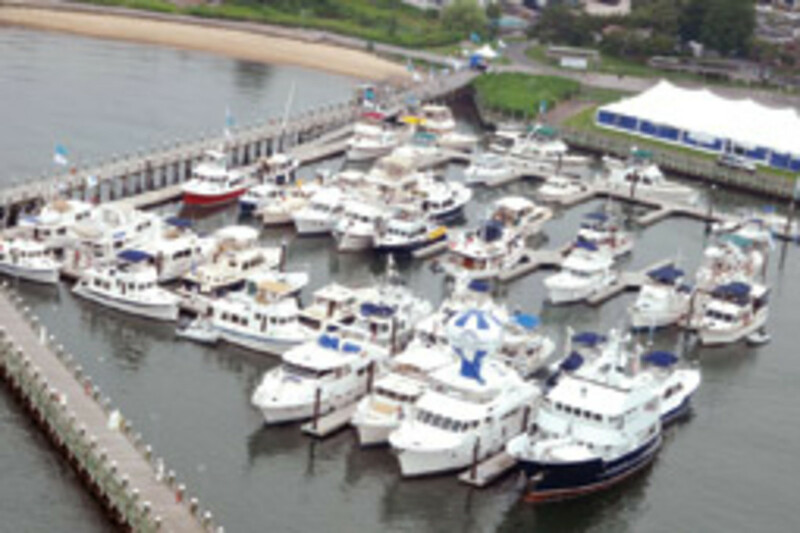 The cruiser-under-power community and a small flotilla of trawlers and cruising motorboats gathered together June 26-28 in Greenport, N.Y., at Trawler Fest organized by PassageMaker Magazine. 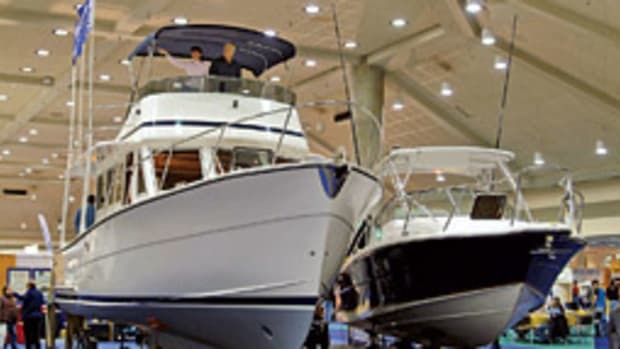 The Hatteras 1510 Club will be holding its ninth annual National Rendezvous Sept. 10-13 at National Harbor Marina in National Harbor, Md. 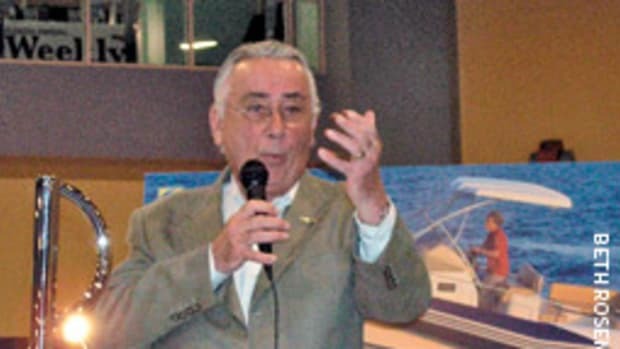 Events include yacht tours and seminars. This event is open to members and all interested parties. 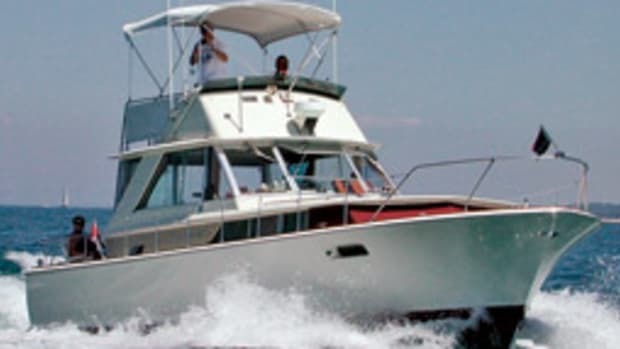 Many members arrive in their vintage Hatteras Yachts. Membership is open to all boaters, according to the Hatteras 1510 Club. The new Sea Tow Smith Mountain Lake in Virginia’s Blue Ridge Mountains region marks the first Sea Tow operation to operate on popular Smith Mountain Lake, which has 500 miles of shoreline and covers the counties of Bedford, Franklin and Pittsylvania in Southwest Central Virginia. 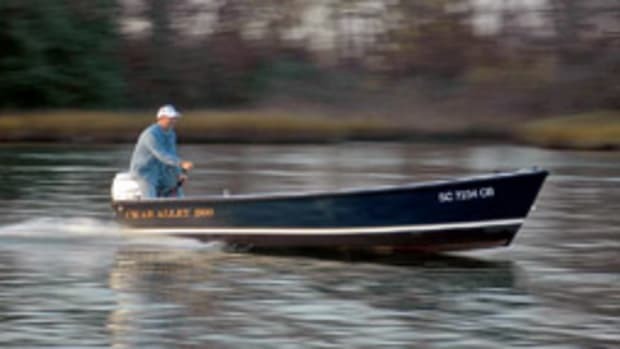 “There are approximately 23,000 boats registered in and around the counties surrounding the lake, and it also draws boaters from as far away as West Virginia, North Carolina, Maryland and New Jersey,” says Capt. Nancy Ellett, who co-owns Sea Tow Smith Mountain Lake with her husband, Capt. Rick Ellett. Sea Tow Smith Mountain Lake operates a 21-foot Triumph equipped with a 200-hp Suzuki 4-stroke outboard. Presently headquartered in Franklin County, the franchise’s main telephone number is (540) 719-5555 and it monitors VHF channel 16. Boaters also can contact Sea Tow Smith Mountain Lake via Sea Tow International’s 24/7 Call Center at (800) 4SEATOW. Capt. Books Bridges and Capt. 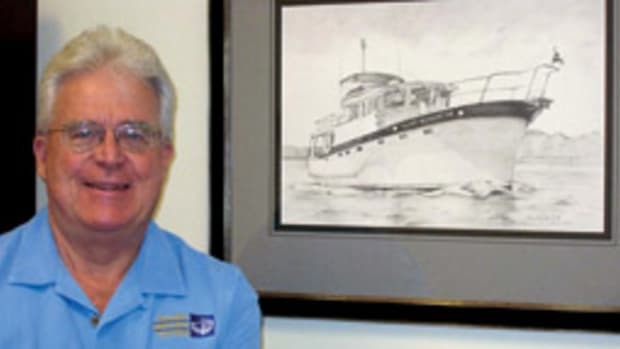 Matt Wild recently purchased TowBoatU.S. Wrightsville Beach, N.C. Services include: battery jump-starts, fuel dropoffs, ungrounding services, and tows back to launch ramps. Bridges and Wild met and became friends at the University of North Carolina at Wilmington. Bridges has held various deck positions from Atlantic Beach to New Bern, N.C., on local head boats and charter vessels. Bridges has been boating since he was six years old. Wild grew up in Piedmont and started boating when he was a teenager. The port’s “extended” service area is 75 miles out in the Atlantic. Boaters that need towing assistance from TowBoatU.S. Wrightsville Beach can call the company directly, through a toll-free number or through radio on channel 16. The U.S Environmental Protection Agency released “Coastal Sensitivity to Sea Level Rise: A Focus on the Mid-Atlantic Region,” assessing the impact of sea level rise on infrastructure and ecosystems across the Mid-Atlantic. 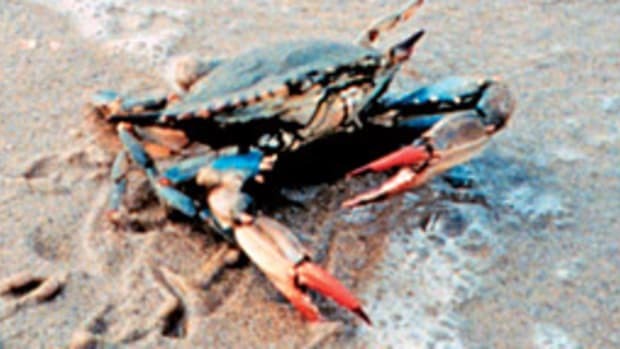 Maryland’s Commission on Climate Change, a scientific panel created in April 2007, has determined what state residents can do to adapt to such consequences and ways in which to reverse present trends. By 2020, the state could net around $2 billion, creating new “green collar” jobs, which develop clean energy industries, contribute wages, raise tax revenues and increase gross state production. For information, contact Ray Weaver at (401) 260-8002 or rweaver@dnr.stae.md.us. NOAA’s Ronald H. Brown returned to Charleston after four months in the Eastern Pacific. The ship’s crew serviced the Tropical Atmosphere Ocean Array of 70 buoys, used to study climate fluctuations related to El Niño and La Niña. The array, which includes NOAA moorings in the eastern and central Pacific and Japanese moorings in the western Pacific, is a major component of global climate observation systems. Previously, the Ronald Brown and her crew were investigating temperatures of the Pacific, studying the physical mechanisms that keep the ocean cold, along with U.S. and British aircraft and Peruvian research vessels. 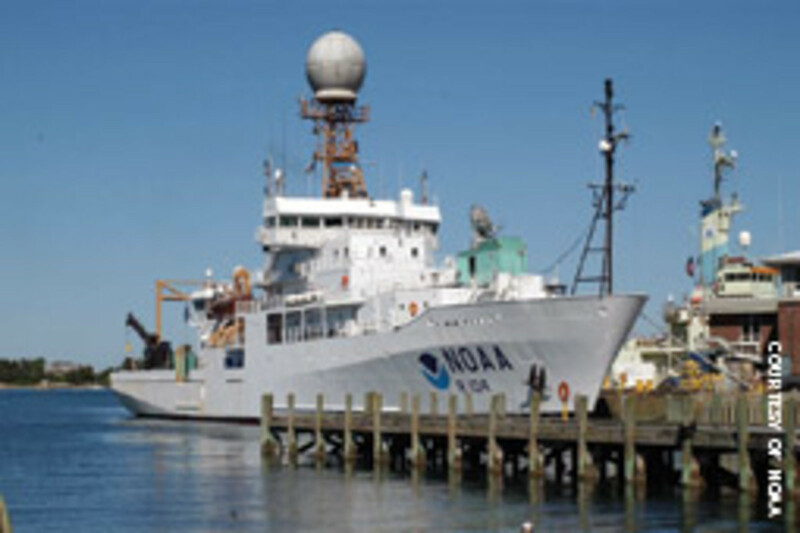 The Ronald H. Brown is the largest vessel in the NOAA fleet and travels worldwide supporting scientific studies. Visit www.noaa.gov.